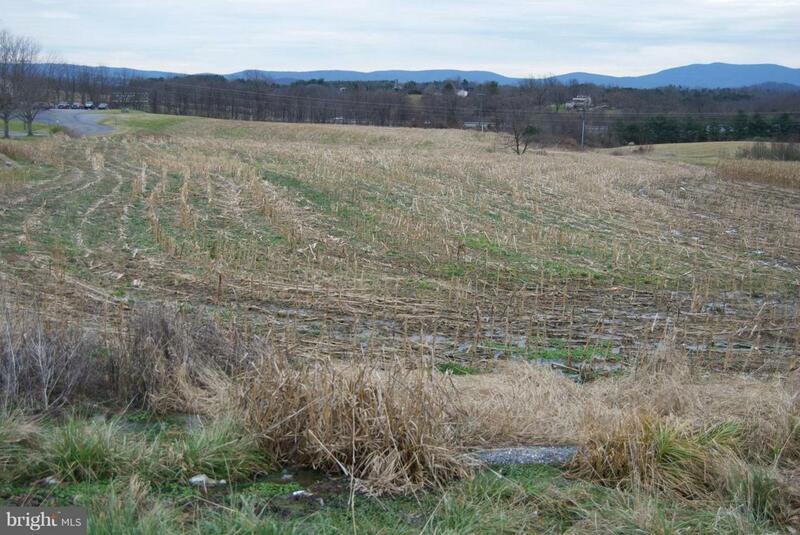 Commercial land that is zoned General Industrial available on Route 11 in Augusta County. Public water and sewer are available. There is access to the land off of International Ln requiring no need for an additional turning lane off of Route 11. Many possibilities for your commercial needs.